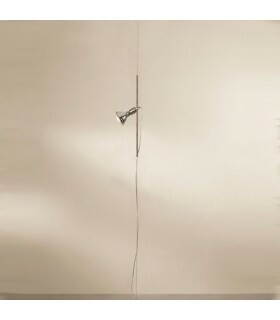 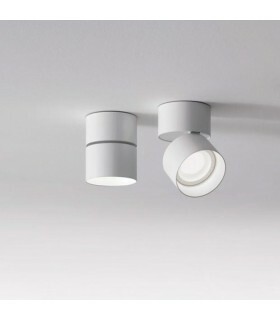 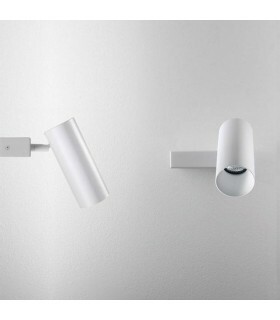 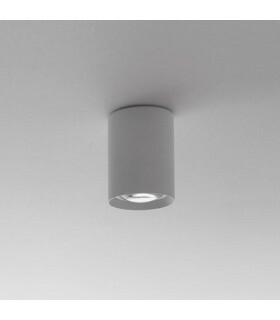 Optical hidden and adjustable 360 ​​° with a tilt of 35 °. 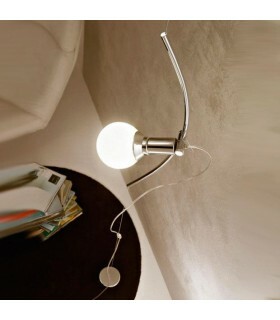 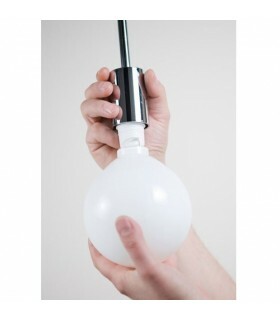 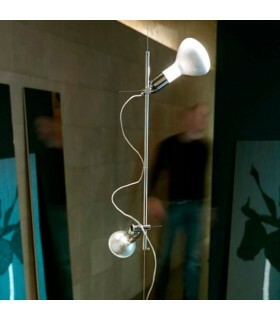 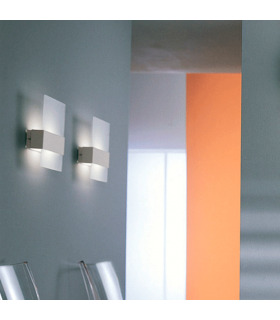 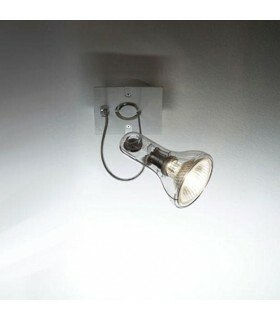 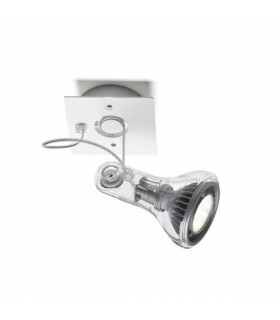 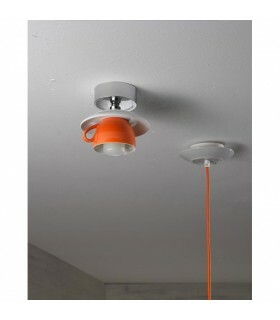 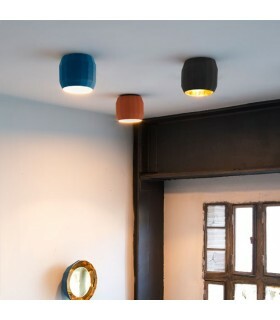 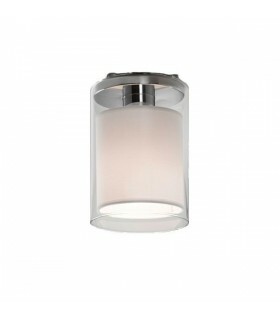 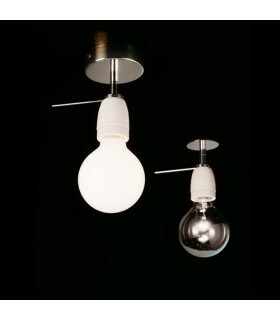 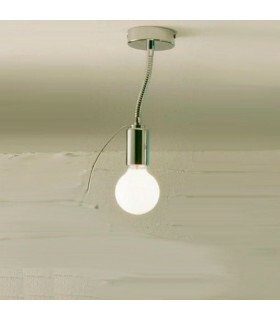 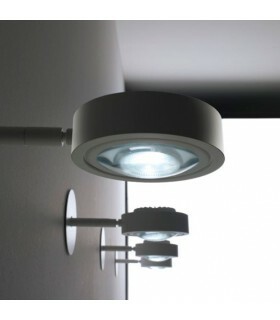 This version incorporates halogen bulbs as light source. 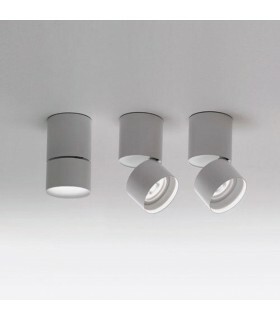 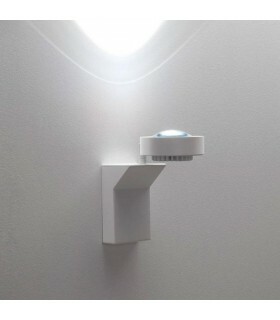 Hidden dynamic optical guide that allows the light beam 360 with a tilt of 35 °. 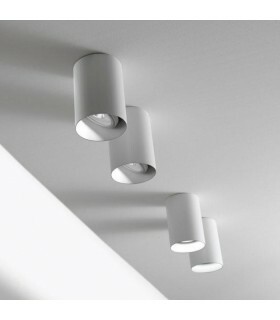 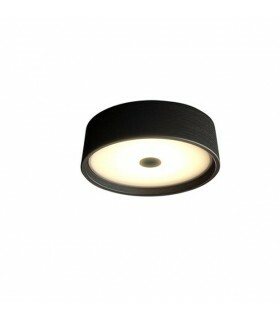 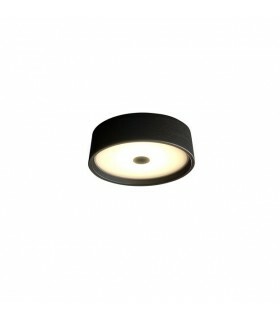 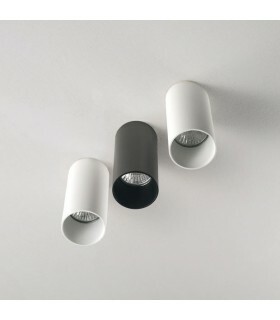 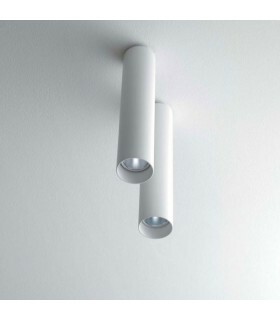 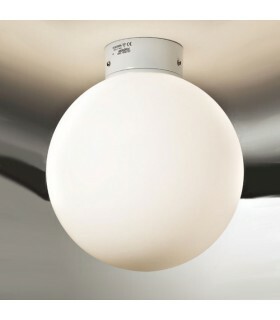 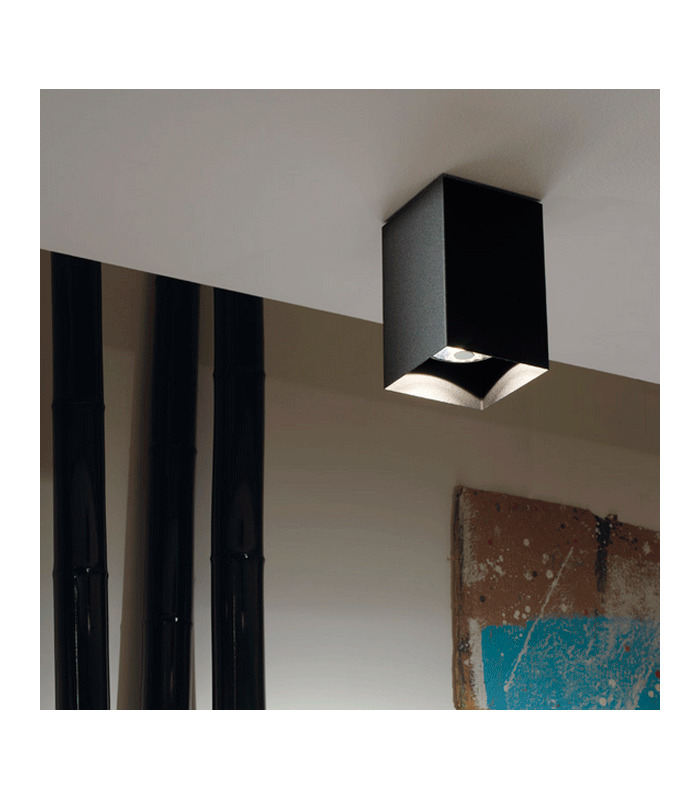 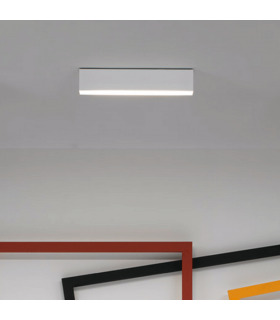 T02 TIM is designed to accommodate different light sources.